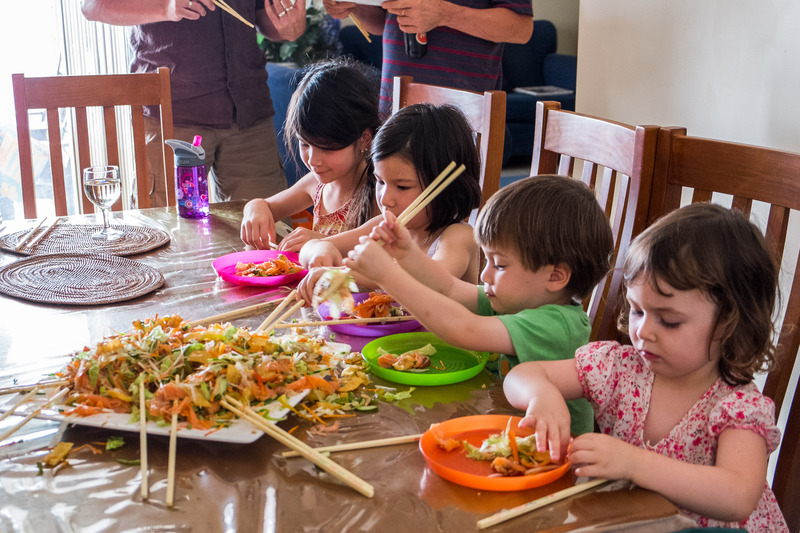 We didn’t get together for our family reunion dinner on the eve of Chinese New Year as custom would have it (this year, it was Thursday 30 January); instead, we’ve gathered at my mum’s on Saturday afternoon for an early dinner. We’ve got my nephew Caleb’s best friend Grace and her baby sister Maddy with us today, while their parents attend a wedding. 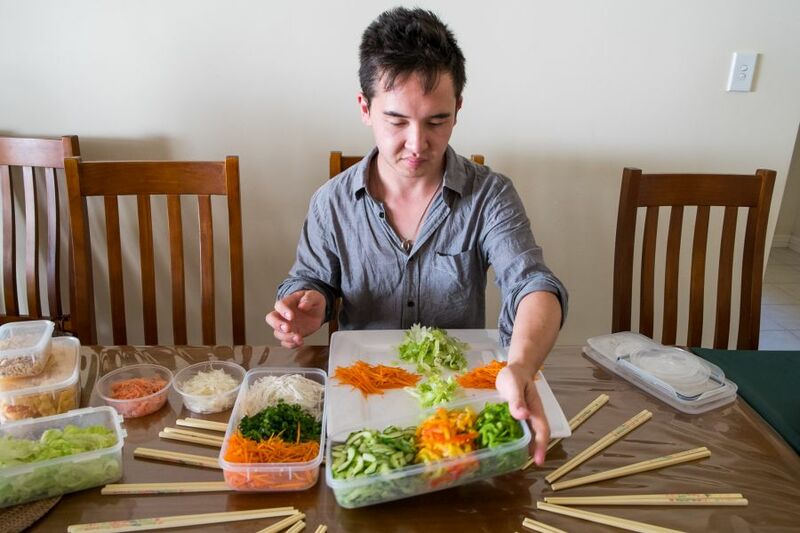 My brother-in-law Jay assembles the yee sang using the fresh ingredients already shredded and julienned by my mum. 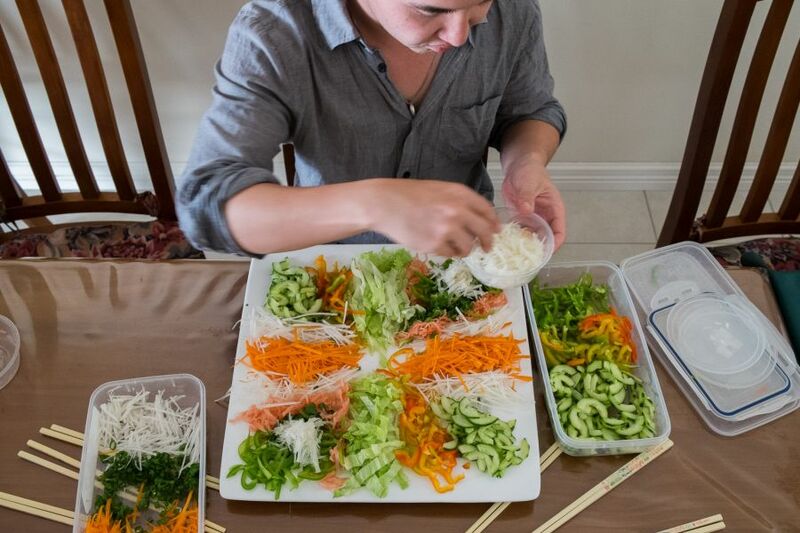 Traditionally, this is a raw fish salad (in Chinese, “yee” means fish, “sang” means raw), but like many Chinese Malaysian families in Australia, we use smoked salmon. 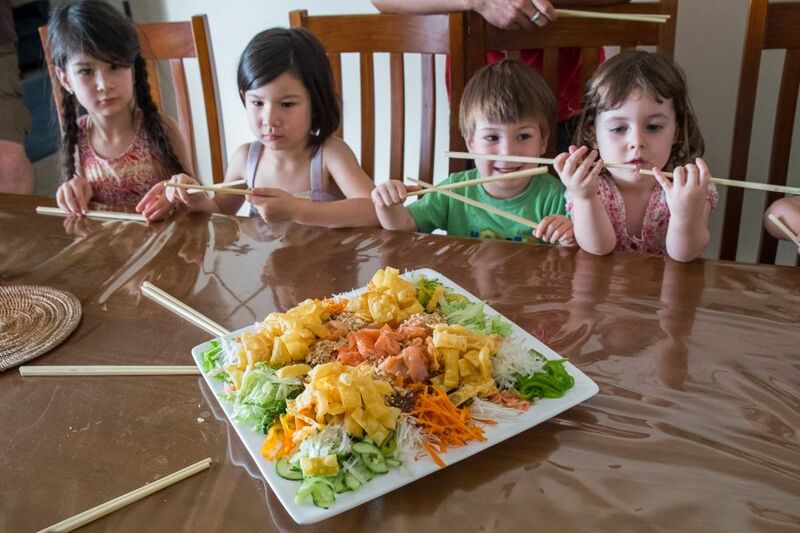 The ingredients of yee sang symbolise the things we wish for the year ahead, including good luck, abundance, prosperity and good health. 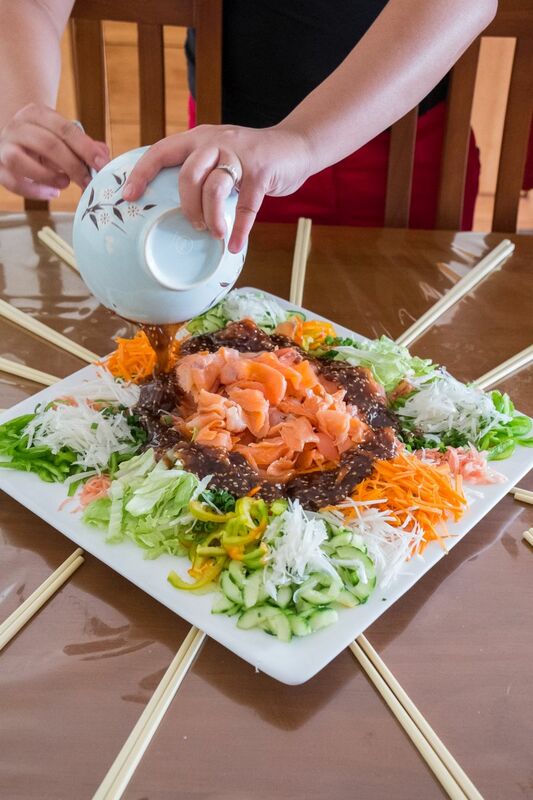 Just before serving, the ribbons of smoked salmon are laid in the centre and the sauce is added, along with handfuls of crispy fried wantan squares (the kids’ favourite) and crushed roasted peanuts. 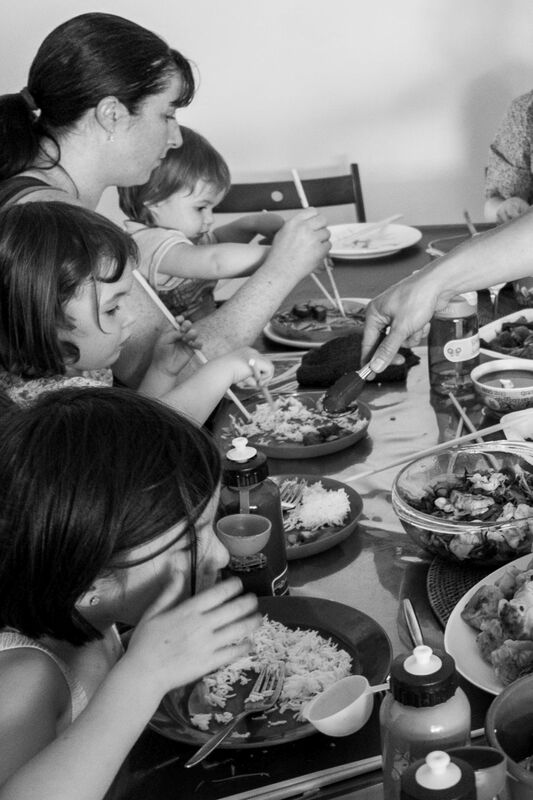 We’re all called to the table, and everyone grabs a pair of chopsticks. The kids are ready and excitement is building. 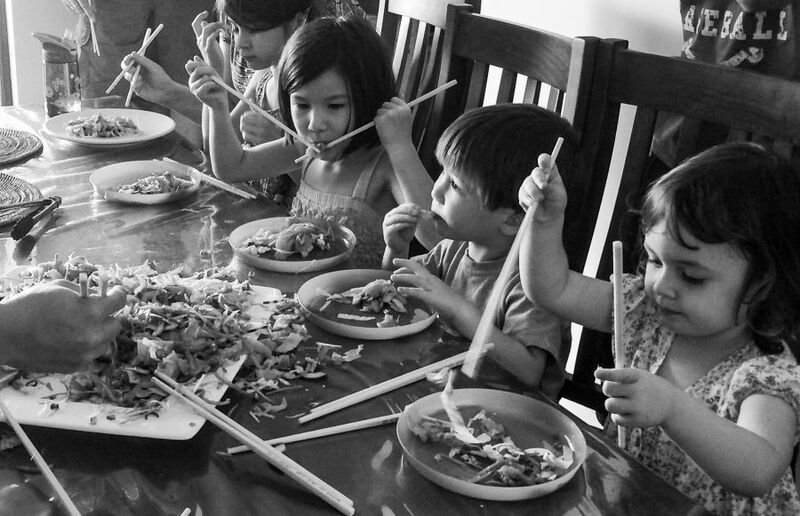 Actually, give a kid a pair of chopsticks any time and you’ll get instant excitement, accompanied by clatter. 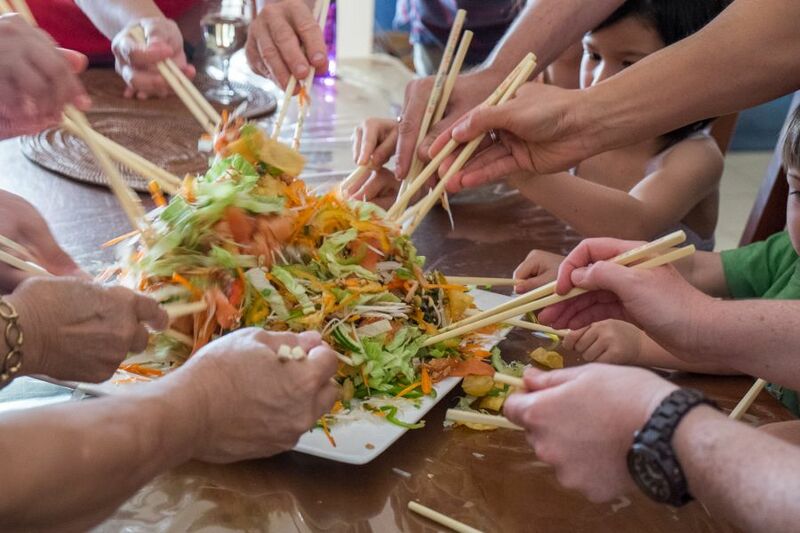 The serving of yee sang at Chinese New Year comes with an important ritual – everyone reaches in with their chopsticks to toss the salad as high as possible, as we wish for a good year ahead. It’s briefly noisy and chaotic – the kids love it, and the younger ones can hardly believe all the grown-ups are joining in to make a mess. 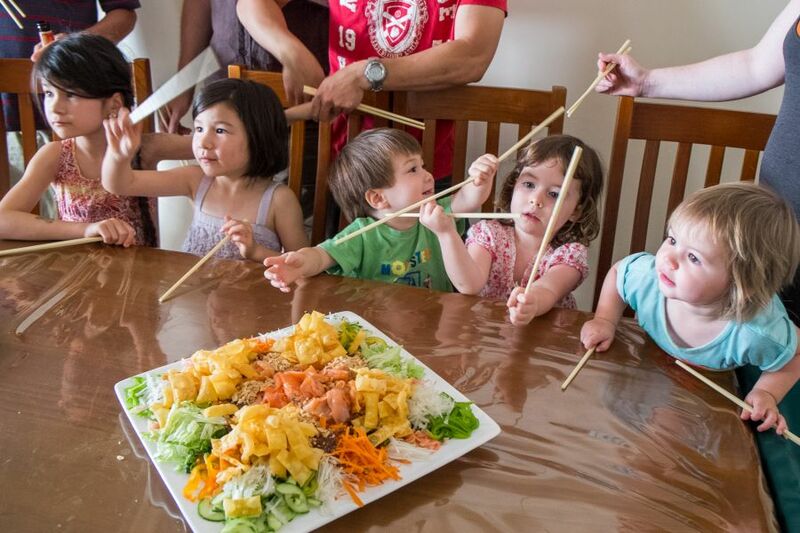 When the tossing’s been done and the salad is well mixed, we each grab a plate, serve up and tuck in. After the yee sang has been consumed and the table wiped down, it’s time for main course. 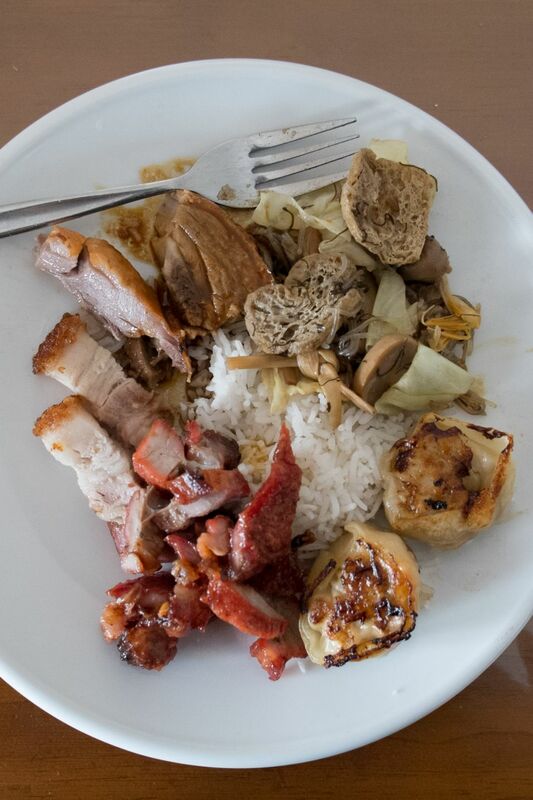 Out comes the steamed rice and the rest of the meal. 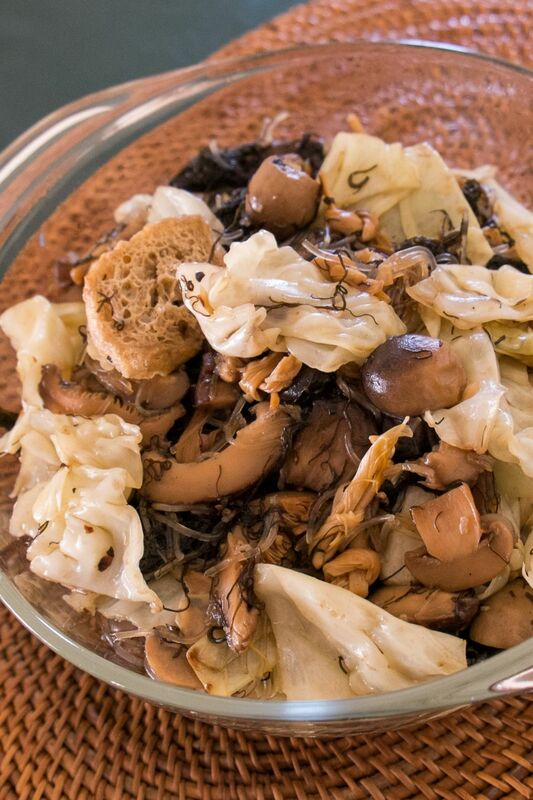 First, chap chye, a mixed vegetable stew, part of the traditional Chinese New Year family meal, made with braised cabbage, vermicelli, bean curd, dried lily buds, different kinds of mushroom and black fungus which symbolise prosperity. 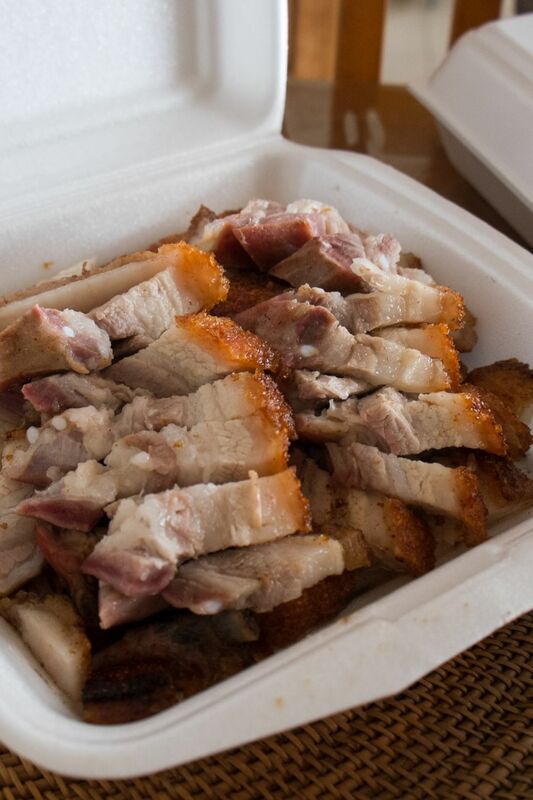 For me, the tastiness of chap chye comes from its textures – slippery, crunchy, chewy and springy – it’s been a favourite of mine ever since I was a child. Once again, we have failed miserably in serving up a balanced meal. Apart from the yee sang, the chap chye is our token vegetable dish in a feast dominated by meat. 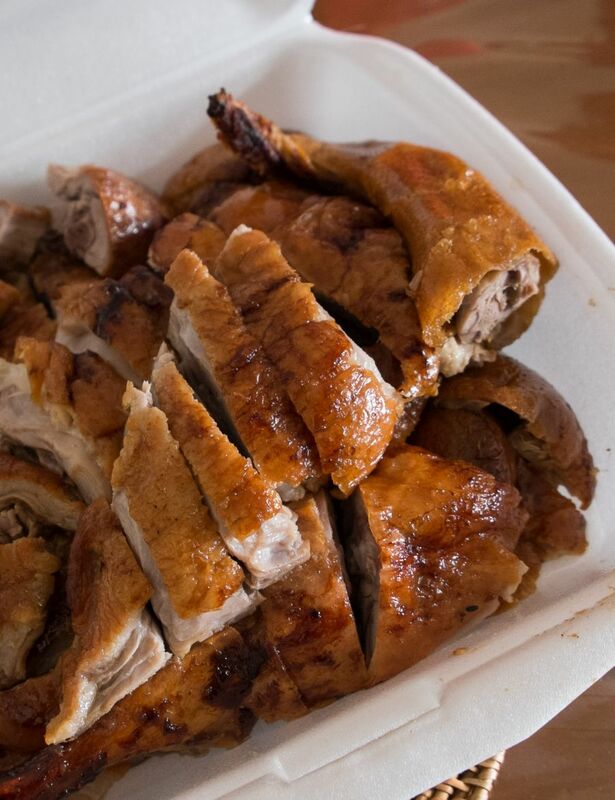 My eldest sister CW and her hubby have ordered Chinese roast meats from Good Fortune Roast Duck House in Northbridge: two (yes, TWO!) 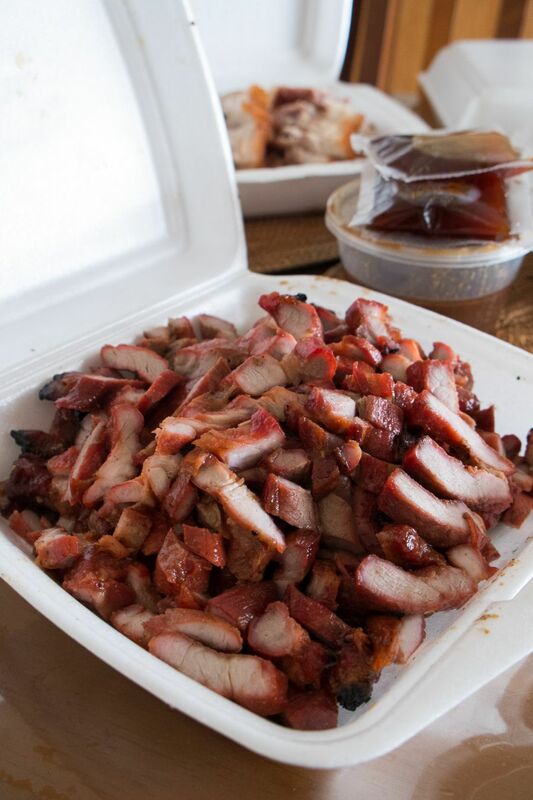 whole ducks, chopped for our convenience, as well as roast pork and barbecue pork. My younger sister Juji has made something new – kimchi pork mandu, fried in Mum’s electric frying pan. 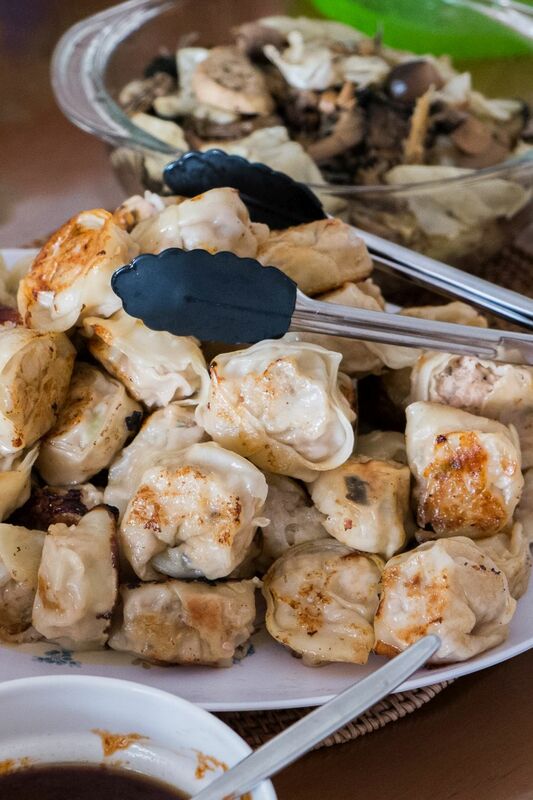 She hasn’t followed a recipe – she came up with these meaty dumplings herself. 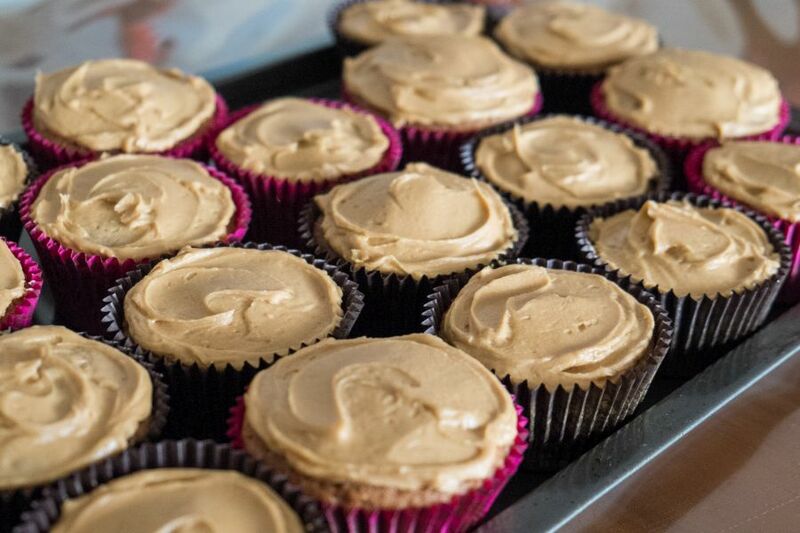 They’re a big hit, especially with my niece Ruby. Where there are meat bones, Mum’s bone containers make an appearance. She always has a supply of these handy things in the top drawer. 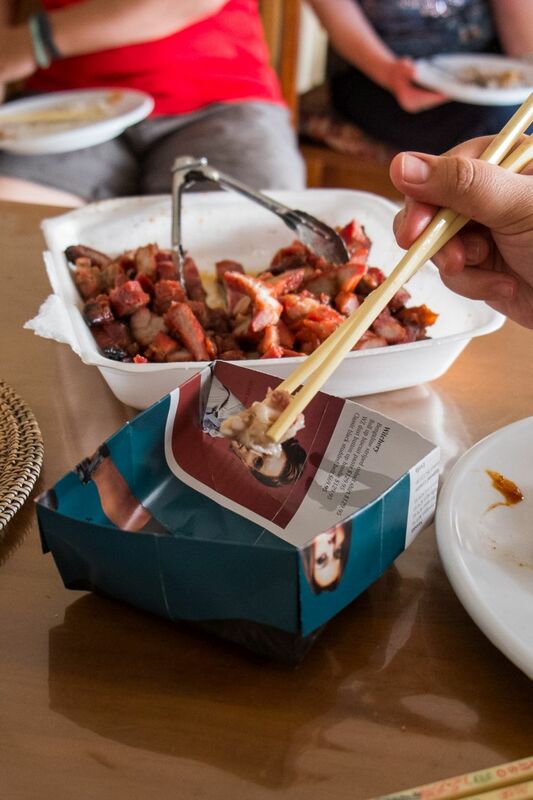 They give a greater purpose to the weekly junk mail and TV magazines. 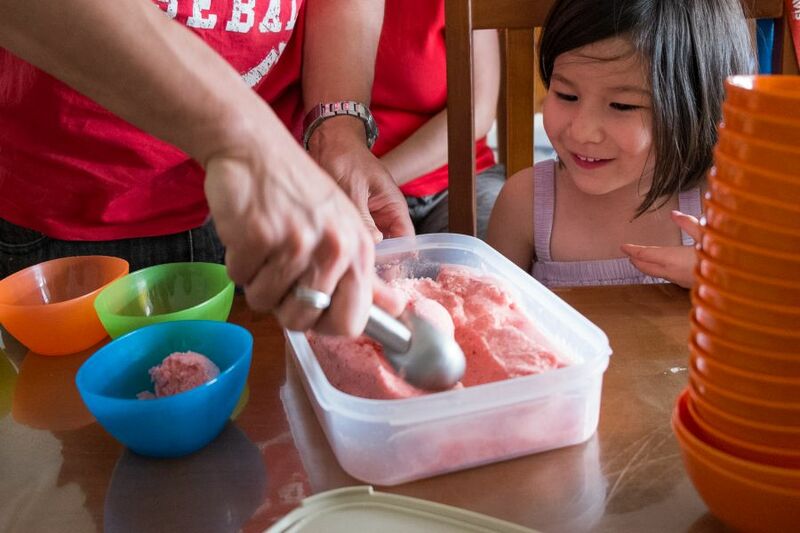 Dessert is cupcakes with coffee icing, and refreshing homemade strawberry and mango sorbets. 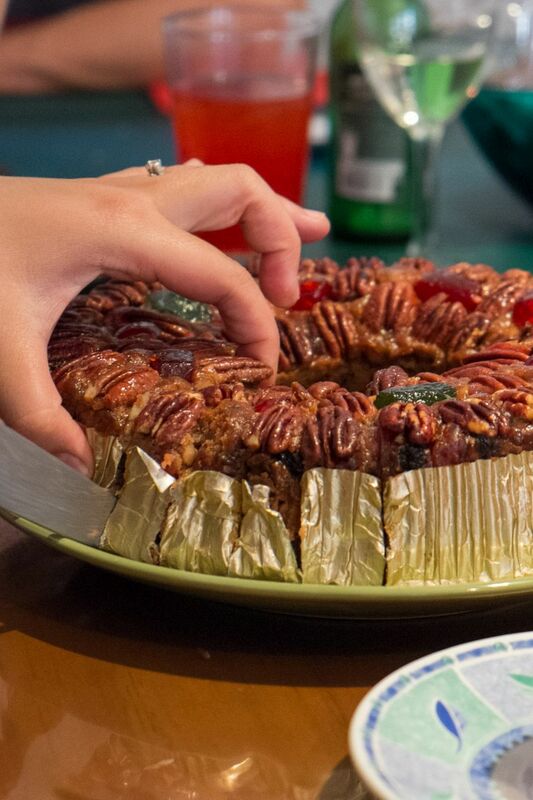 There is fruit cake and chocolates too. 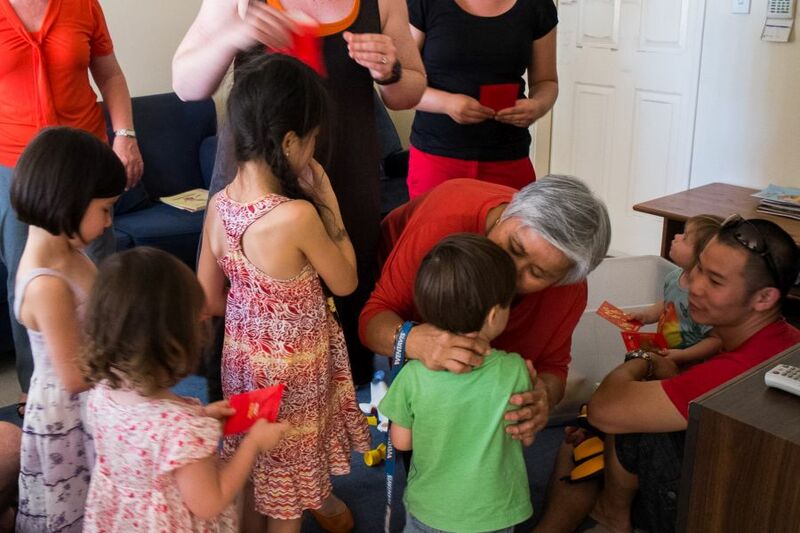 Another favourite tradition of the kids at Chinese New Year – receiving ang pows, red packets of money. Grace and Maddy get red packets too! A kiss for Mah-Mah in exchange for a red packet of money! We didn’t celebrate Chinese New Year last year because my dad passed away the year before. 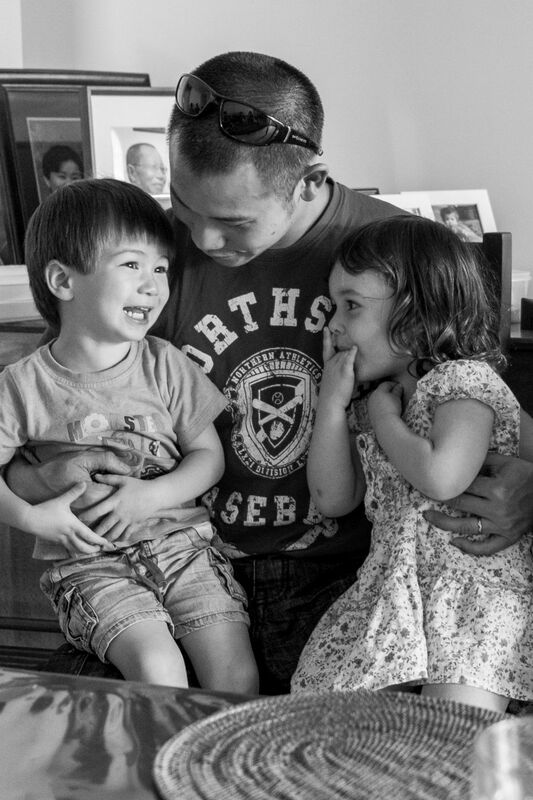 I think he would’ve been tickled pink to see the kids getting right into the traditions of Chinese New Year. We’re all proud Aussies but this will always be an important part of us.